Zoe and David Ward were married back in 2009. They have been together for several years already before. They both have children from previous relationships, but they built one big happy family. Tragedy struck when, shortly after their marriage, it was discovered that Zoe had lung cancer. She underwent treatment and they were able to control the tumour. Unfortunately, the cancer had spread to her brain. She died, leaving her family in 2011. 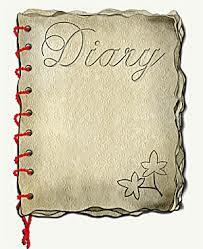 Now, the diary that she left behind which her family used to cope with the grief of her loss is going to be published. Would you like to know more about the best cemeteries near Brooklyn? Then click here.